Phase 1—constructing the infrastructure and deep storm drainage throughout the site. 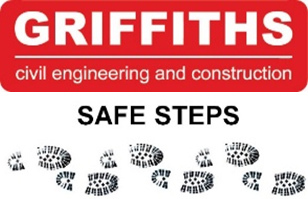 Providing access for contractors across the works area, two other sub contractors were executing piling and foundation work on site. Liaison between all contractors was paramount. 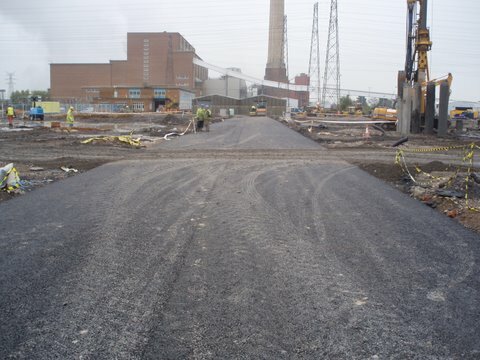 Site entrance work included a temporary access road, temporary car park, chainlink fence at the perimeter of the works, access control systems throughout the site and installation of a temporary sewer treatment plant. Installation of access control included vehicle barriers together with pedestrian turnstile with swipe card functions for safety control. 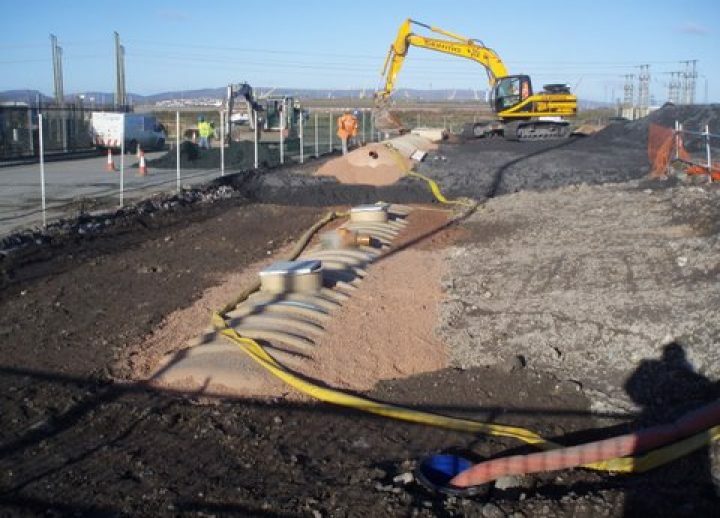 The sewer treatment plant included the excavation and installation of four 13m x 3m treatment tanks and a rising main sewer. Phase 2— included installation of gullys within the highway infrastructure, kerbing of the highway together with laying of the wearing course of the access road.